Within the charming heft of printed books reside their limitation. Traveling students, researchers, or avid readers must lug several pounds of bound paper along with them on long journeys, or to work sessions at the local coffee shop. An eReader or smartphone can hold an entire library—which one can expand ad infinitum, it seems, on the fly. This feature—along with the ease of copying quotes and passages and sending them across platforms—eventually sold me on the eBook as a robust supplement to print. And if it sounds like I’m making a sales pitch, I am: for hundreds of free books, available to read on the device of your choosing. 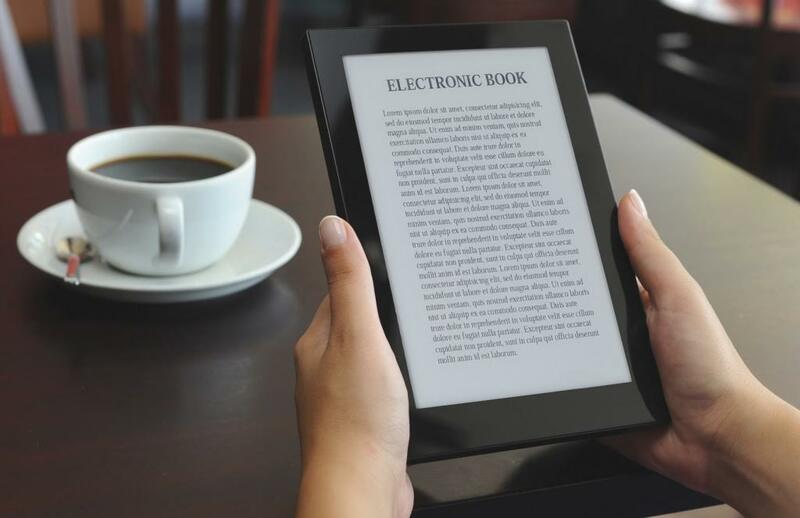 Entry-level Kindle, budget smartphone, or latest, fanciest iPad—most all will accommodate the range of formats available in our collection of 800 Free eBooks. See the full list of 800 offerings here. They may lack the sensory pleasure of print, but the ability to carry an entire library of classic literature in your pocket has its advantages, to say the least. And if your travels include long drives, you'll also want to check out our master list of Free Audio Books. Note: If you need help uploading .mobi files to your Kindle, you might find it useful to watch this video. will this work on a Nook HD? don’t see it listed as being an option. Yes. Download the ePub version to your pc and transfer via USB. there is an excellent curated collection of classics from The University of Adelaide in Australia. They have most of the classic literature in the public domain. The best part is all the books are beautifully formatted for reading on devices, something that is not guaranteed on most other sources of e-books. Thanks for sharing this useful information. I hope more such posts will come in thefuture.